Children conceived after more than a year of trying or after fertility treatment may be at higher risk of developing asthma, a study has suggested. The study, published online in the journal 'Thorax', says the risk also seems to rise in tandem with the number of previous miscarriages suffered by the mother. It suggests common factors underlying poorer fertility and recurrent miscarriages might be influential, say the authors of the study. Previous research suggested that children conceived with assisted reproductive technologies (ART) may be more prone to asthma. But it's not clear whether it is the ART procedures themselves or as yet unidentified factors associated with sub-fertility that might be behind it. The researchers linked birth and prescription data from Norwegian health registries involving 474,402 children and from the Norwegian Mother and Child Cohort Study (75,797 children). Children in either group who had been conceived with the aid of fertility treatment were up to 42pc more likely to have asthma. 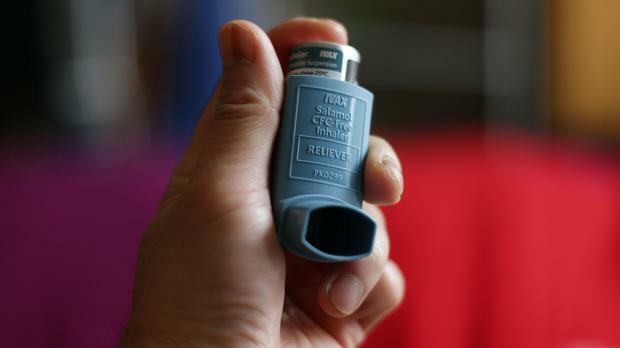 When these children were compared with those whose parents had spontaneously conceived after more than 12 months, they were 22pc more likely to have asthma.